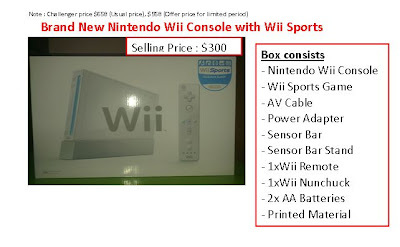 Ads - WTS Tv and Wii ~ Smithankyou - Lifestyle and Travel Photo Blog. LATEST UPDATE - 4th NOV - WII AND WII SPORTS SOLD !!! 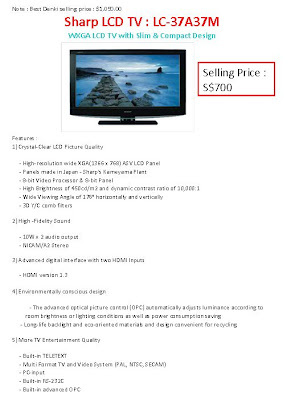 helping one of my colleague to sell off her TV and Wii set which her son won from some contest which i never get it. 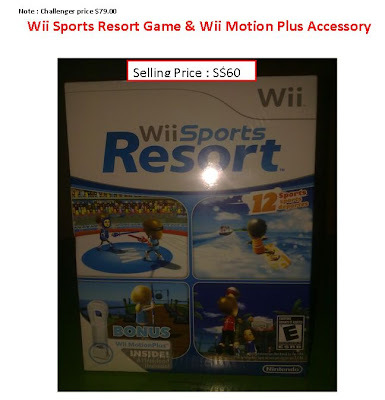 People go play Wii game and win and what's the chance a person without a Wii will win ? What is the point of giving them something they already have ? EPIC PHAIL !! "And now ladies and gentlemen, that's the ugly truth"